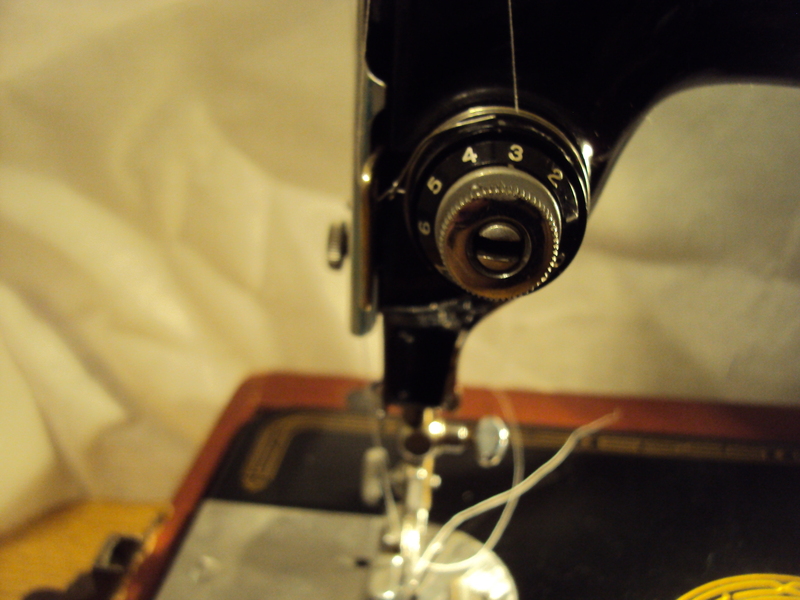 So I pulled out my sewing machine earlier this week. Getting used to it and making some things. Mainly easy things right now. 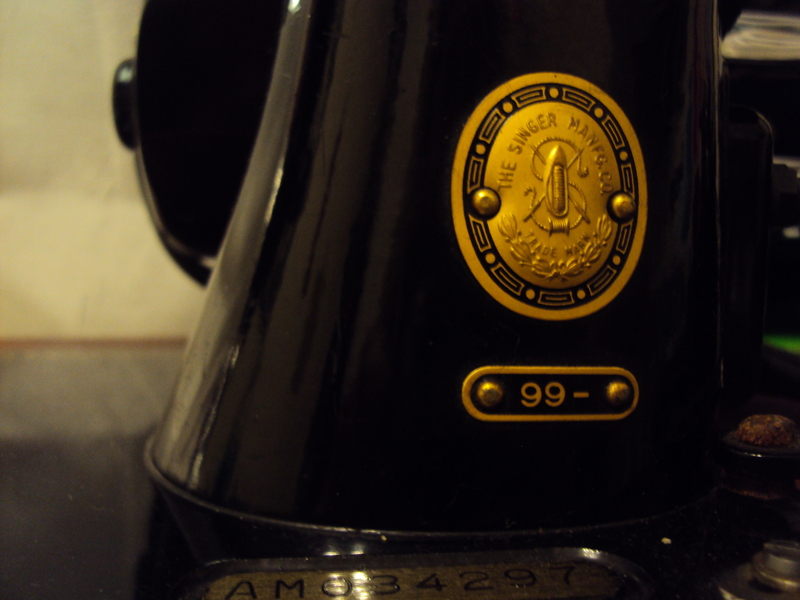 I’m borrowing it from my paternal grandma. 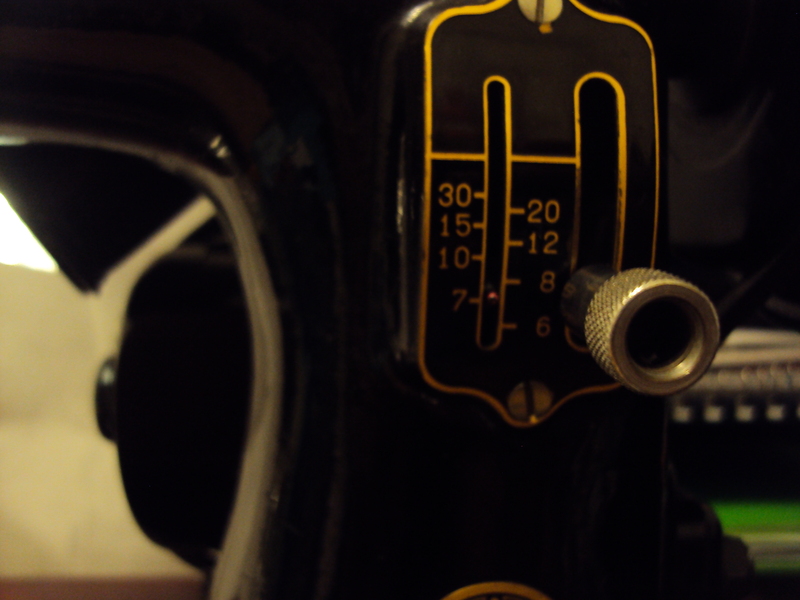 It’s a 1960’s Singer 99-31 sewing machine. 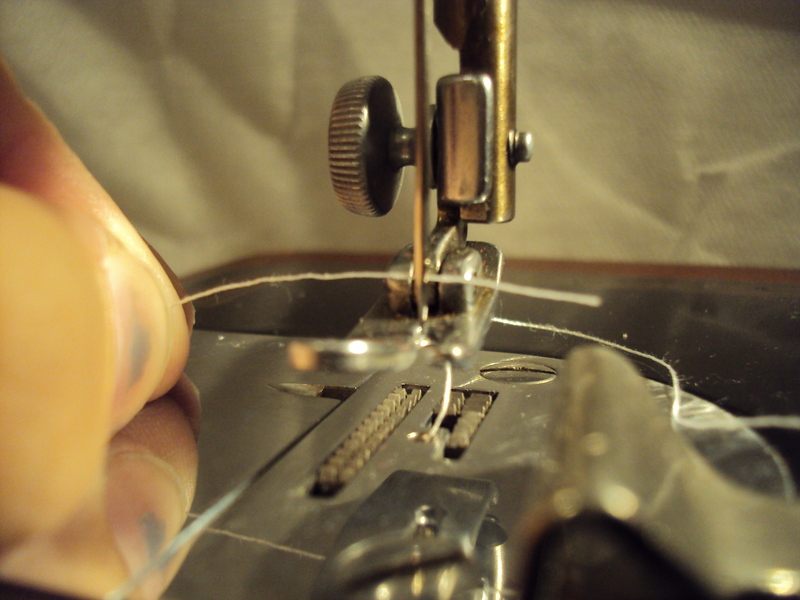 It goes forwards and backwards and can change the length of stitches and that’s about it. But that’s all I really need, too. 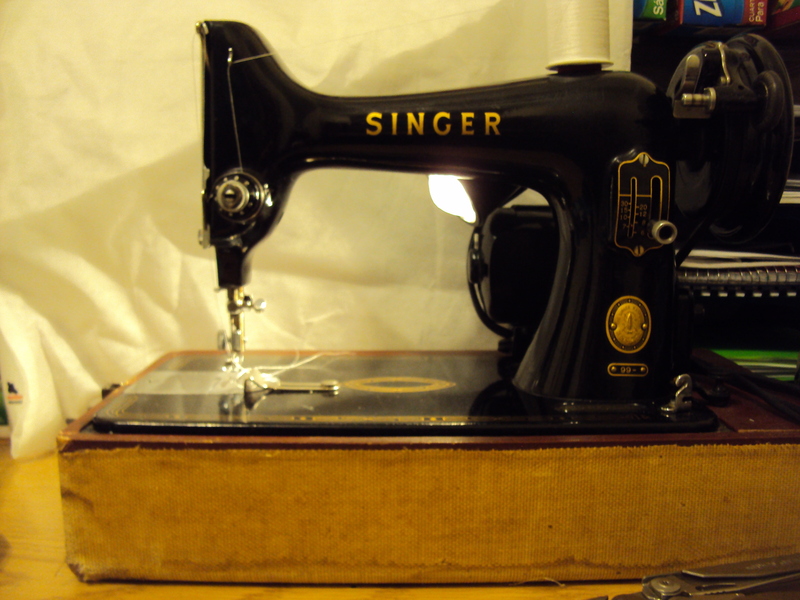 My friend Justin has one of the fancy machine’s – he can have stitches in the shape of a penguin! I’ve been sewing and making things. 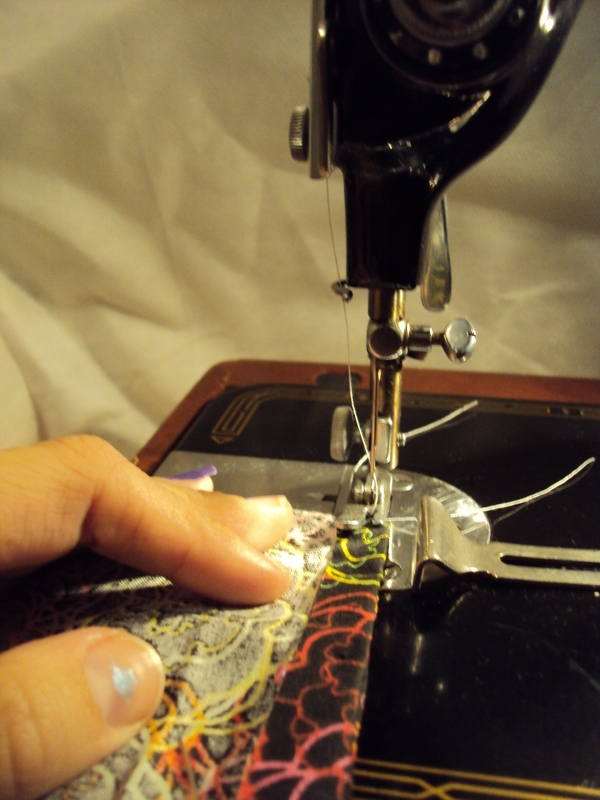 I made a pin cushion first, tonight. 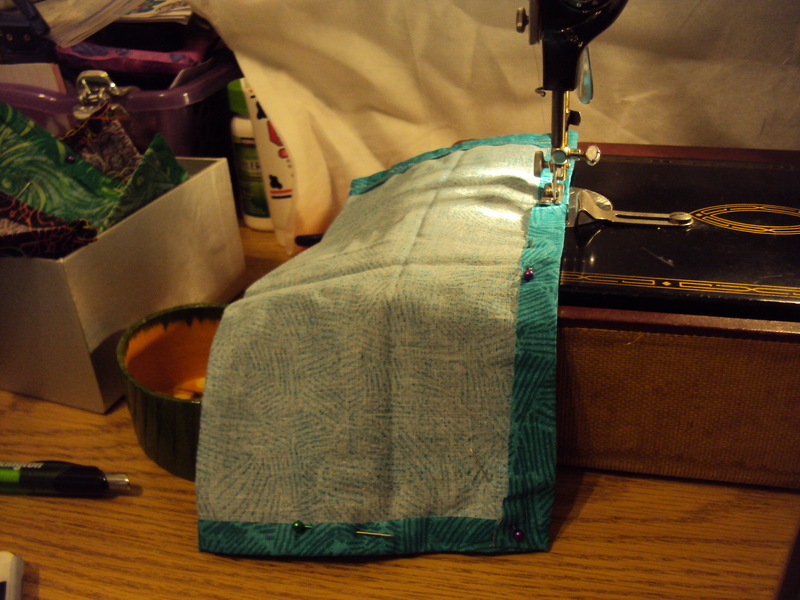 I grabbed some scrap fabric, made sure they were the same size, sewed 3 sides together, stuffed the other side with polyfil, then sewed that side shut as well. 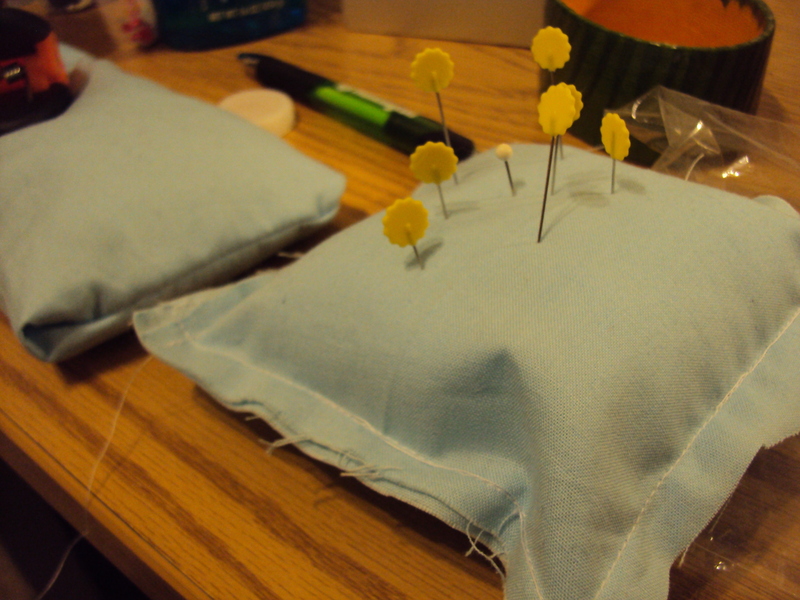 And BAM there you have a pin cushion! It’s got a LOT more pins on it now, however. 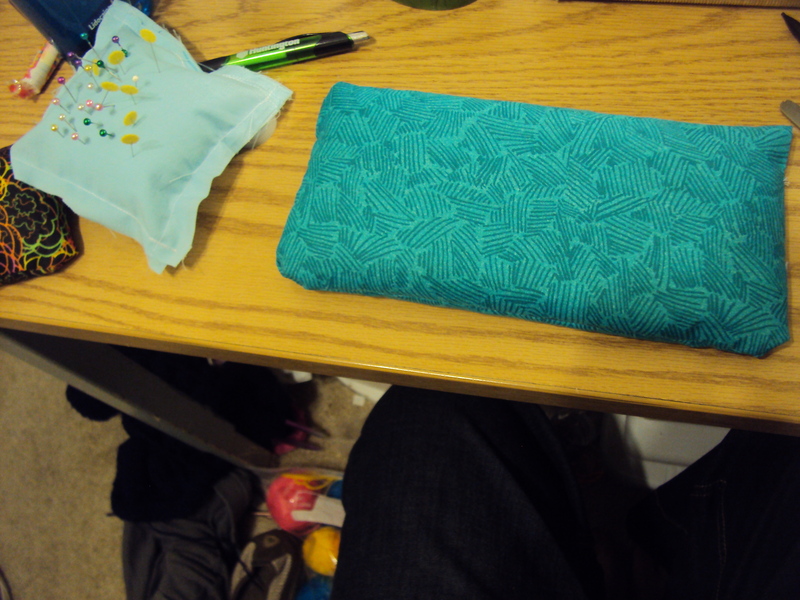 I also made this rice bag in 45 minutes. I need more rice, however. I am kinda out – I had a 10lb bag of rice, I need another 10lb bag, but I don’t really want to drag it home from the grocery store.